Turkey vows to ignore US sanctions against Iran. Ankara will continue trading in oil with Tehran. Iran is the biggest supplier of crude oil, with a 50% share of imports in the first half of 2018. The Turkish Minister of the Economy Nihat Zeybekci made clear that Washington’s decisions “are not binding” for Turkey. Zebekci made it clear that Turkey has to pursue its own national interests. Turkey’s defiant stance on sanctions against Iran comes amidst a currency crisis, with the lira losing over 20% of its value since January and inflation surpassing 12%. 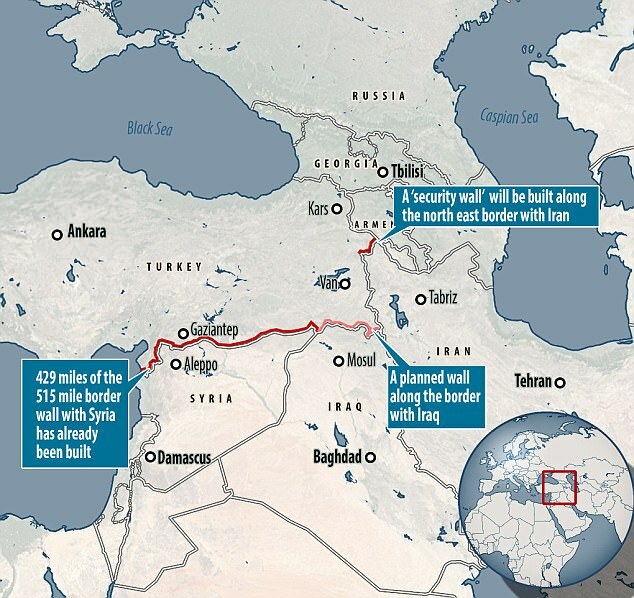 Iran and Ankara are brought together by necessity, as Tehran is squeezed out of international markets and Turkey is seeking uninterrupted oil supply during an economically turbulent period. Iranian President Hassan Rouhani was among the first world leaders to congratulate President Recep Tayyip Erdogan for his victory on Sunday’s June 24 Presidential elections. Ankara sees US cooperation with Kurdish YPG forces in Northern Syria as, in effect, sponsoring of terrorism. Meanwhile, Washington has refused to extradite the Pennsylvania-based Sunni cleric Fethullah Gulen, who Ankara believes to be responsible for the attempted coup in July 2016. New Europe / ABC Flash Point Middle East News 2018.